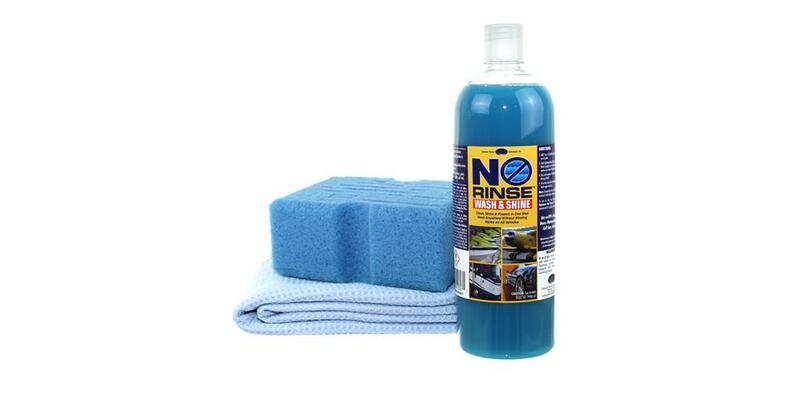 We have hand picked each item in the Optimum No Rinse (ONR) Washing and Drying Kit because they are highly effective when paired together. To create the best kit possible we utilize our years of detailing experience, combined with input from some of the best detailers around the country. We are confident you will get outstanding results with each item and really enjoy how your vehicle looks afterward. Save $9.98 off of the retail price of individually purchasing these items! This is an awesome product. It cleans very well and what I was not expecting is the shine it leaves behind. My wife's car was shiny for days. Sadly it is dirty again and needs another round, but as soon as I have time it gets the correction and ceramic coating treatment it needs to be even easier to take care of. This product is a perfect pairing for that, but also excellent on its own. I love your products. You're the only company I buy my car care products from.